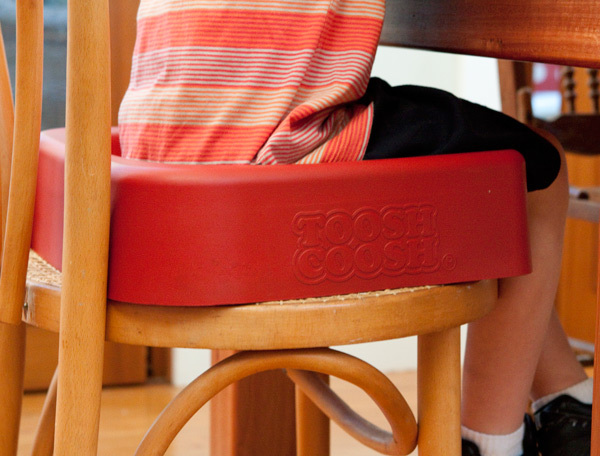 Toosh Coosh gives kids that little bit of extra height at the dining table and are a simple alternative to complicated booster seats or, what I use for my four-year-old, plain old cushions. 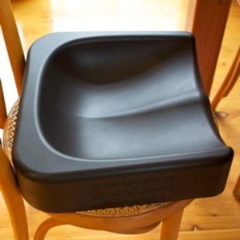 Designed by a Sydney mum fed up with mess at mealtimes, they fit neatly on most seats. 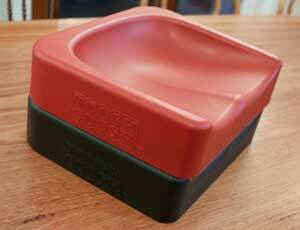 Ergonomic, lightweight, easy to wipe clean and made from environmentally friendly materials, these are a great idea. I love that they come with their own carry bag for ferrying to meals away from home and they look pretty comfortable – no hard plastic here. 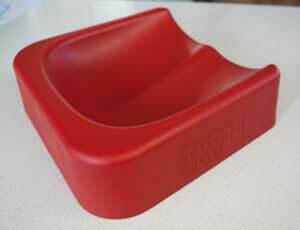 Suitable for kids aged three to eight, available in red or black and each one costs $49.95 from Toosh Coosh.